Mafia Island Live Aboard Yacht Charters by Zanzibar Yacht Charter. Join us onboard our Mafia Island Live Aboard Yacht Charters! This beautiful island is quieter and less visited than neighbouring Zanzibar, but also a “Spice Island”! Lying on these historic trade routes, it is the largest of a small archipelago of unspoilt islands and atolls in the Indian Ocean. Just off the coast of mainland Tanzania, south of Dar es Salaam. Mafia is the largest of a small archipelago of unspoilt islands and atolls off the coast of Tanzania. It lies south of Dar es Salaam. Like its better known neighbour Zanzibar, Mafia is a Spice island. Similarly it offered a safe harbour for the ships and dhows plying the historic trade routes from the Gulf. Furthermore there are atmospheric ruins from early trading settlements which date back to the 12th century. Your “Home Away from Home”! Mafia is far quieter and more peaceful than Zanzibar, with only a few small beach hotels and lodges. It caters to people who value coral reefs, lagoons and beaches more than large beach resorts with lots of facilities. Reef fish and pristine Coral Gardens! 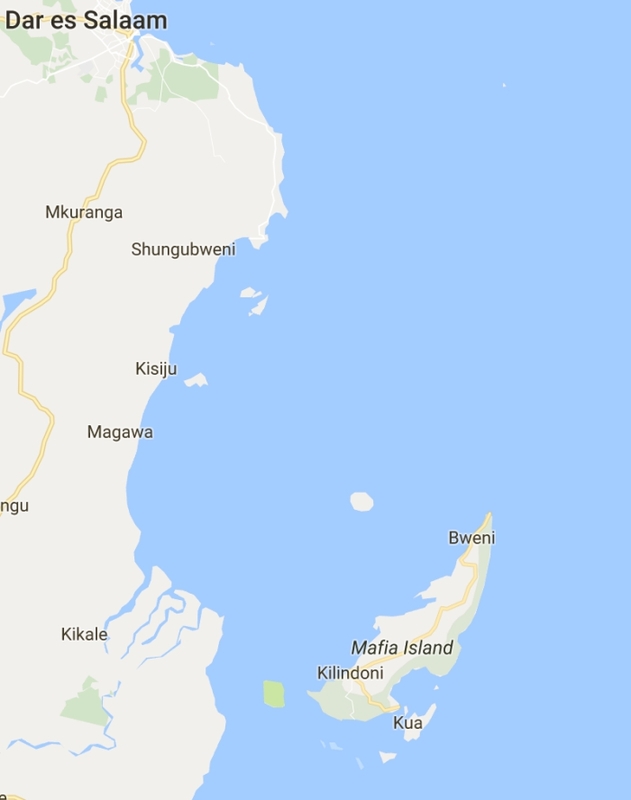 The Mafia Archipelago, including Mafia and Chole, lies south of Zanzibar. 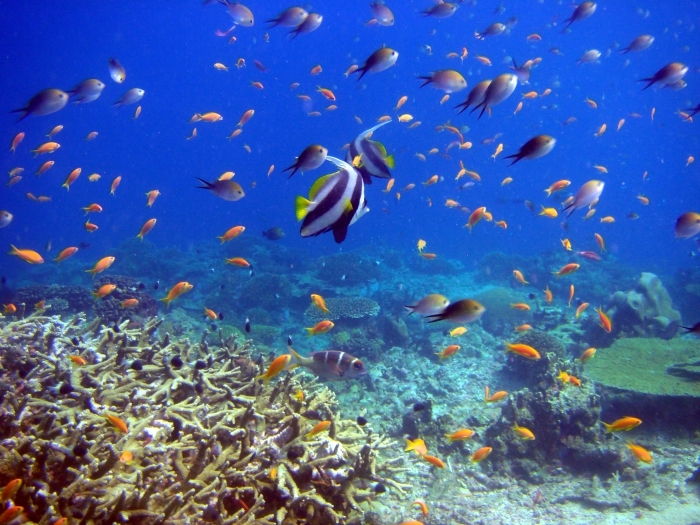 Mafia forms part of the Mafia Island Marine Park – Tanzania’s first marine national park. This spectacular, pristine area offers coral gardens of hard and soft corals and diverse marine life. 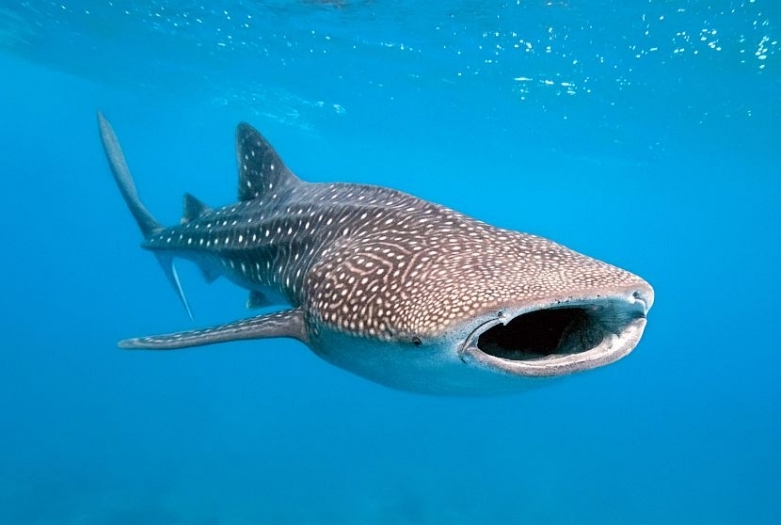 This area is excellent for diving with sightings of whale sharks, southern stingray, whitetip reef sharks and even hawksbill turtles. 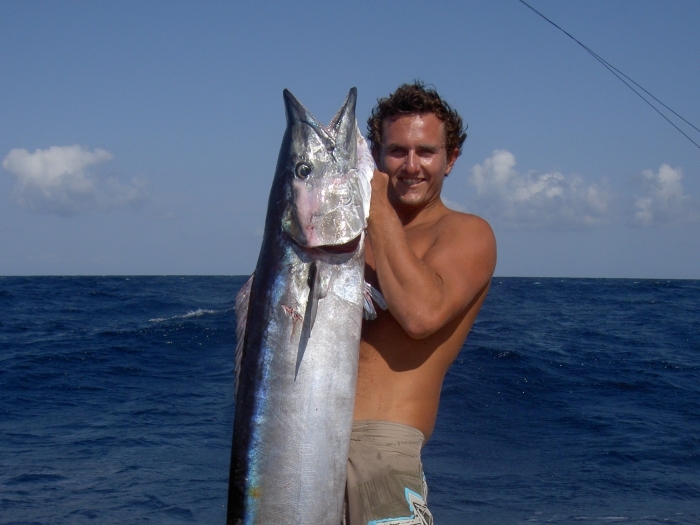 Mafia diving offers the meeting point between coral reef fish species and the larger oceanic fish with over 400 fish species on offer. The best diving is usually at less than 30 metres. On the beaches, giant sea turtles come ashore to lay their eggs – an additional attraction both in and off the water. 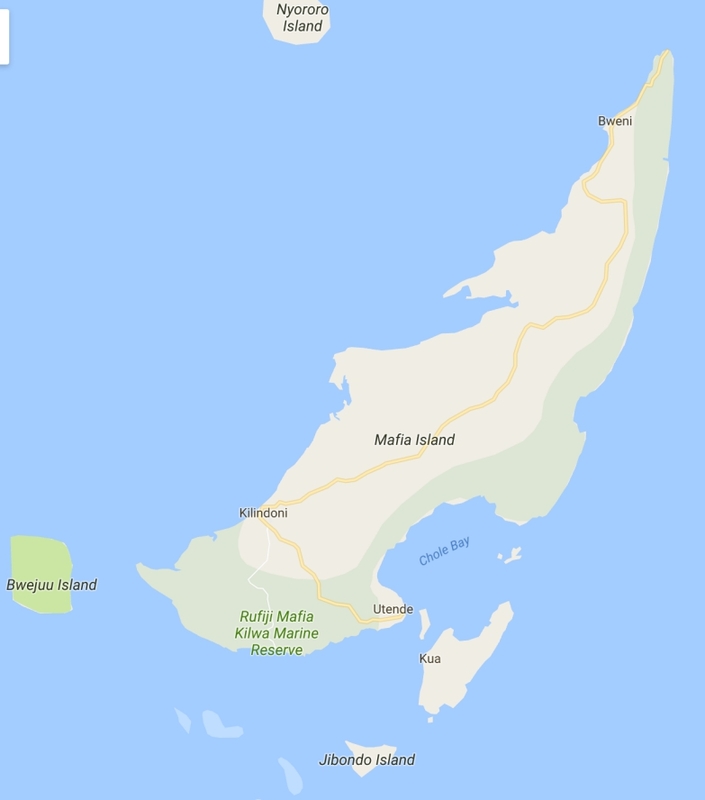 Because of the Marine Park in and around the Chole Bay area, we fish mostly the north and north east areas as well as the south east areas of Mafia Island. 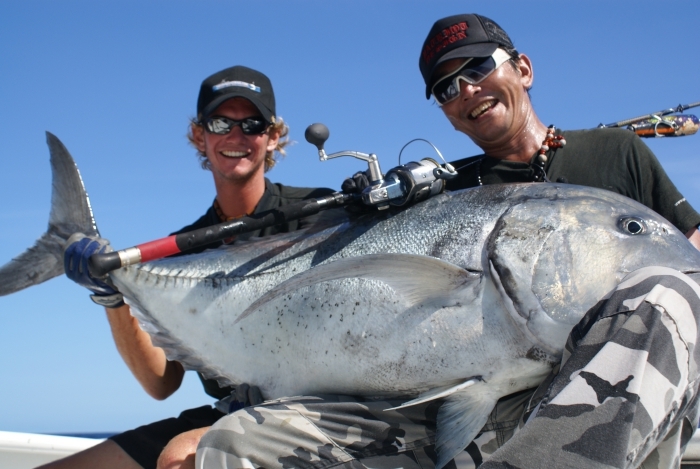 The fishing in these areas and down to Okuza Island is widely regarded as some of the best fishing opportunities in East Africa! The virtually unfished expanses of water off shore in this deep sea crescent of Mafia offer all the Pelagic Species with best times from September through to March. 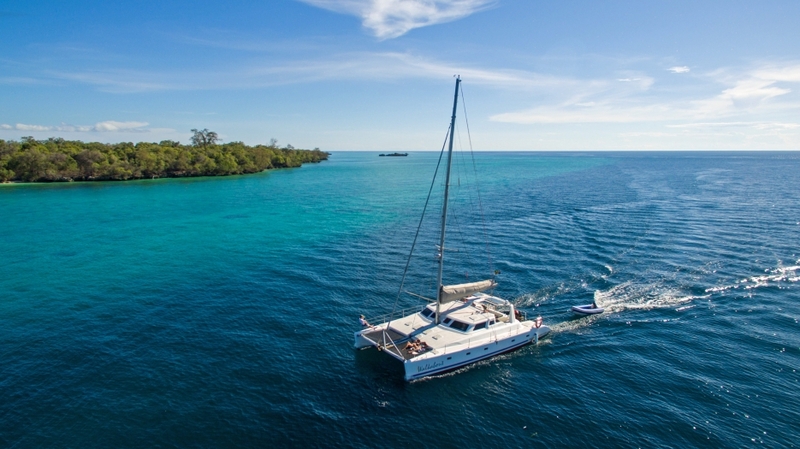 Use one of our Catamaran Yachts as a “Mothership” and charter a sport fishing boat from our partners at Fishing Zanzibar Co Ltd. This way the the fishermen all get to go out and catch lunch whilst the rest of the family and friends chill onboard or go swimming and snorkeling! Isn’t that what holidays are for? Please note: Marine Park Fees apply to the Mafia Island Marine Park.